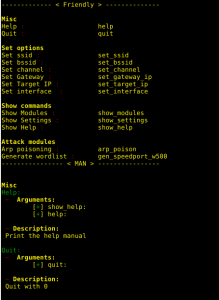 Browse: Home / Airsniff-ng is an intrusion detector, spoofer, sniffer and network analyzer. 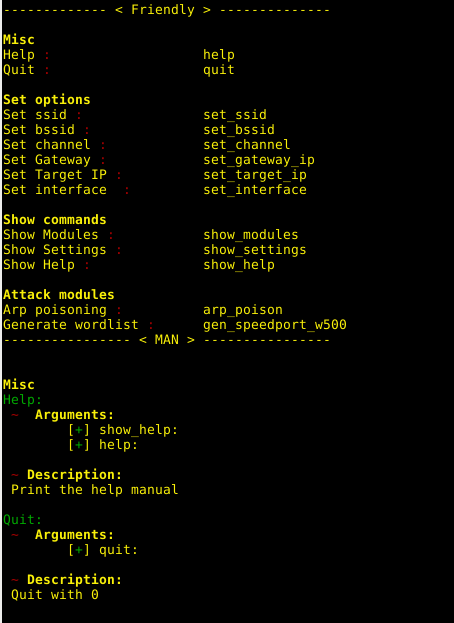 + Speedport password generator; The speedport password generator generate a common sequenze for speedport routers. It reduces the amount of combinination greatly. 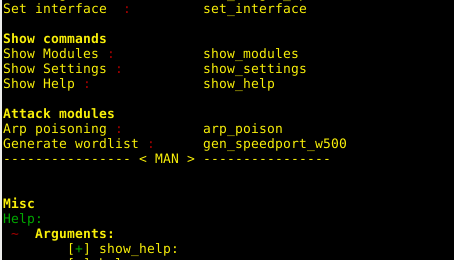 ← SpookFlare – a tools for bypass security measures.